On the 1st of March 2017 we released a newly refreshed MyTrucking website. Be sure to read all the features and case studies to hear more about MyTrucking. We are so pleased with our new website and would love to hear your feedback too. Happy Trucking! A helping hand: The story of MyTrucking. Click this link to read the Stuff article on MyTrucking. 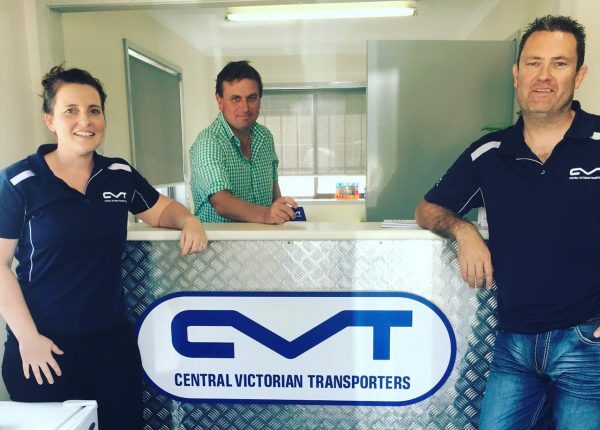 L - R: Stu Taylor (Wairarapa Livestock Transport), Sam & Sara Orsborn (MyTrucking), Henry Bunny (Wairarapa Livestock Transport). 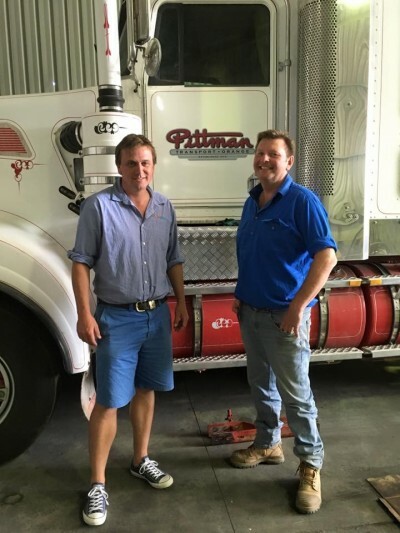 MyTrucking attended the Livestock & Bulk Carriers conference held in Bathurst, NSW in March.